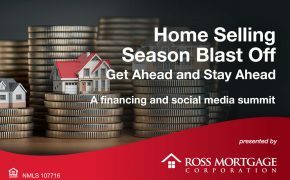 If one of your goals is to buy a house this year, you’ll want to spend as much time preparing yourself financially as you do browsing homes online. 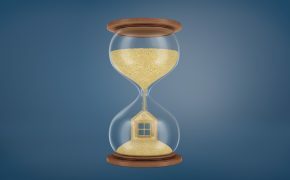 Perhaps you’ve already started saving for your down payment and want to increase the amount you can put down on a home. Or perhaps you’re just starting to save. 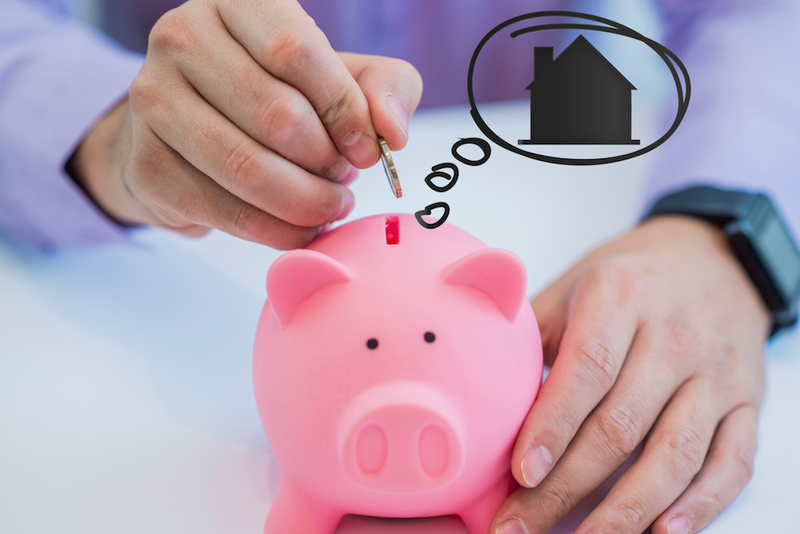 No matter which situation pertains to you, we’ve compiled a collection of creative ways you can boost your down payment fund to achieve your homeownership goals. 1. Take advantage of direct deposit and set up a separate savings account. Odds are your employer has some sort of direct deposit program set up as part of their payroll process. Perhaps you’re already using this convenient option to wire funds directly into your checking account every payday. Consider updating your payment preferences by transferring a fixed amount from every paycheck into a dedicated savings account. It may be helpful to have this money sent to a separate savings account from the one that’s connected to your checking to avoid dipping into it for daily purchases, bills or impulse buys. 2. Repurpose your tax refund. What will you do with the money you get back in taxes this year? 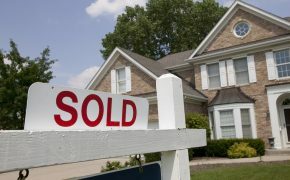 Using it to pay down debt or tucking it away in savings are both great uses of this money for anyone looking to purchase a home in the near future. Even if it’s just a percentage of the return, every cent saved helps you reach your goal. 3. Take a closer look at your spending habits. Saving money is a marathon, not a race. If you take a closer look at your spending habits, you may be able to determine areas you’re able to cut back. While a $3 coffee on the way to work and a $5 lunch may not seem like much, those expenses quickly add up and can cost you hundreds of dollars each month—and thousands of dollars each year! 4. Save money on day-to-day purchases. Leverage technology to your advantage by saving money on everyday purchases. Utilizing online couponing tools and mobile apps that can help you earn cash back on regular purchases, like groceries, can help you put more money back in your down payment fund. 5. Reevaluate subscriptions. Although this isn’t a recommendation to dispose of that gym membership, it is a recommendation to evaluate whether or not your getting true value from your subscriptions. Music, magazines and video game subscriptions often last for an indefinite amount of time, and if forgotten, could essentially be stealing your money. If you haven’t used a subscription for several months, consider cutting the cord. 6. Try living on one income. This one is for couples who are extremely focused on boosting their down payment fund as quickly as possible. The theory is simple: see if it would be possible to cut so far back that the two of you could live off of one income, while depositing the other income into savings. Although this is a bit more extreme than the other suggestions, it also produces the quickest and most impressive results. 7. Gift money = down payment money. While you may want to spend holiday gift money on something frivolous, consider depositing that money into your savings account instead. Using gift money for your down payment is perfectly acceptable, as long as you can document the source of all funds in your account. In fact, more millennials are turning to relatives for down payment assistance to make their homeownership dreams come true. 8. See if you qualify for down payment assistance programs. 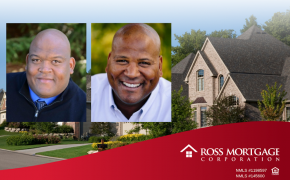 Did you know the Michigan State Housing Development Authority (MSHDA) allows conventional financing to be used in conjunction with down payment assistance? This means buyers can purchase a house for as little as 3% down and receive up to $7,500 to use toward their down payment and closing costs! Sound too good to be true? It’s not! Get all the details here. 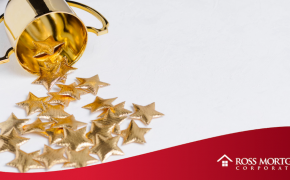 While there certainly are benefits that come from having a larger down payment, there are many different types of loan programs available, including low down payment options that enable homebuyers to purchase a home of their own for as little as 0-3% down. 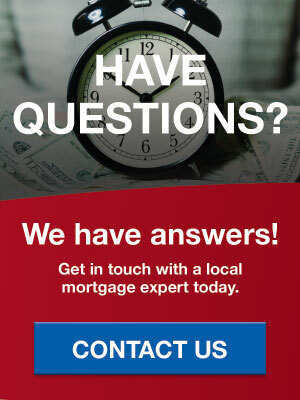 Regardless of where you are on your journey to homeownership, we’d be happy to connect you with a lending expert on our team who can help you evaluate your options. Simply send us a message, and we’ll put you in touch with a member of our team.